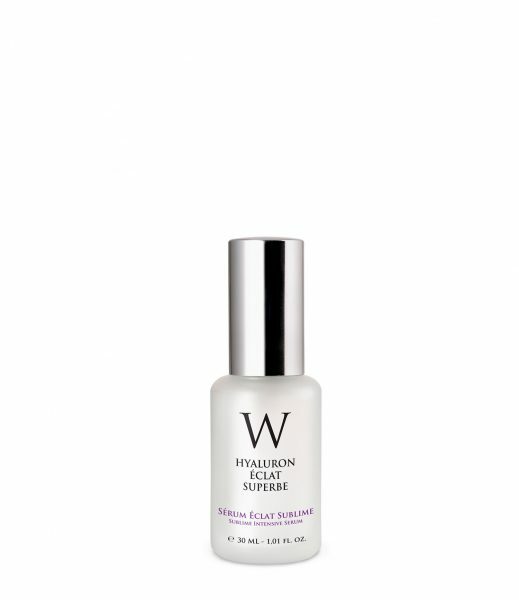 It is a powerful serum with a silky texture and extremely rich in active ingredients. It acts on all signs of aging and loss of firmness. It is suitable for all skin types. Daily fights against skin flaccidity, allowing the face to recover the density, tone and contours of its youth. It offers excellent results from the first application, gently nourishing the skin and producing a porcelain complexion effect.